Pro Cleaning Commercial provides professional government cleaning services in all of Sydney, Adelaide, Brisbane, Melbourne, Canberra, Gold Coast & Perth. Cleaning of government offices after building works or renovations. 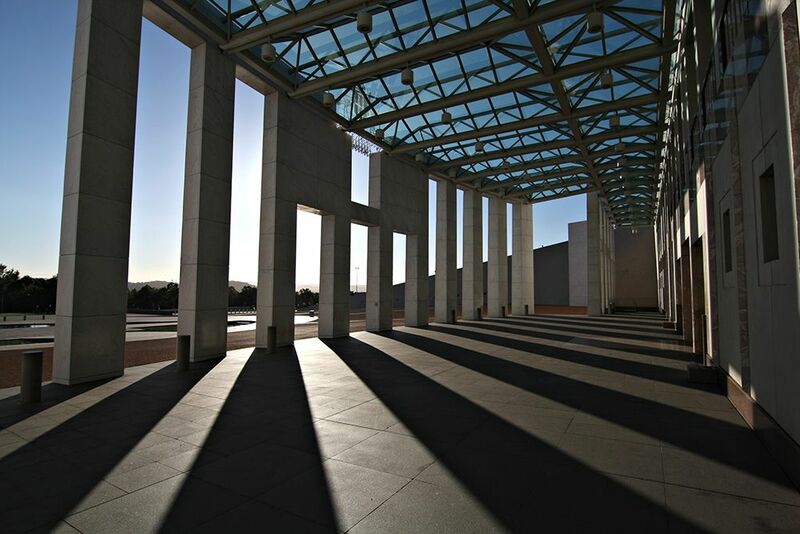 Pro Cleaning Commercial can create a tailored cleaning plan to suit government offices. We establish and monitor our tried, tested and ISO9001 certified quality control measures with a focus on busy areas. Our professional commercial cleaning team has up to date knowledge of all cleaning requirements and are highly skilled at using the right cleaning products to maintain hygiene levels. All our fully trained cleaners have current security and police checks.